Only 70 more days until our May 29 opener on Science, Engineering & Art Day game at Goss Stadium! 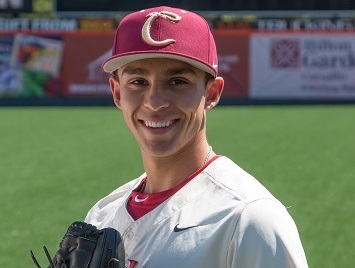 We have signed Sacramento State freshman right-handed pitcher Sean Fekete (pictured, above) for the 2019 season. He is a 6-foot-3, 215-pounder from Dubai, UAE. He played at the American School of Dubai. Fekete also played for the Perth Heat Colts in the World Baseball Showcase for coach Steve Fish, a scout for the Boston Red Sox and a friend of Knights’ head coach Brooke Knight from his days in Australian baseball. 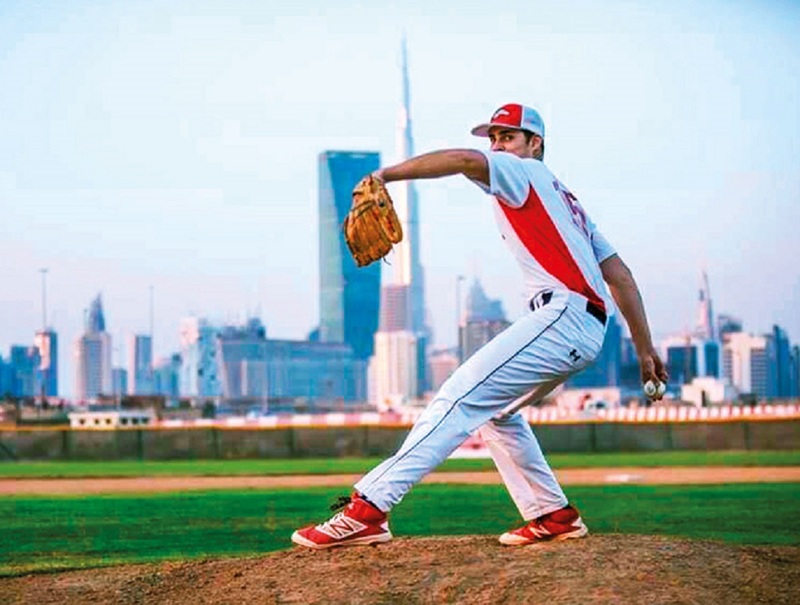 Fekete was the first Middle East-based player from the World Baseball Showcase to earn an NCAA Division I scholarship. 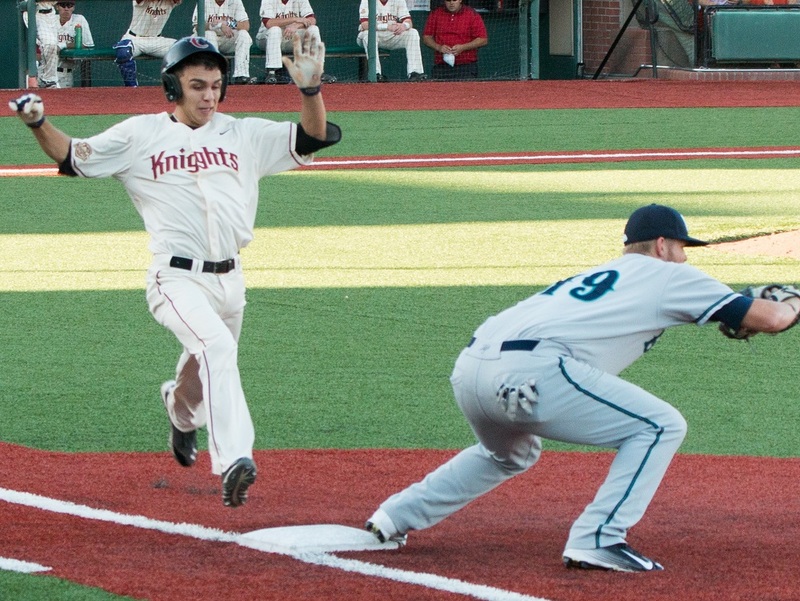 He and 2019 Knights’ signee Brodie Vassalakis of Grand Canyon University both played for Perth in the Mickey Riley Star-Spangled Tournament at Taylor Field, and in a nonleague game against the Knights at Goss Stadium, in 2017. Fekete was born in Budapest, Hungary. He moved to Moscow when he was seven and then to Dubai when he was 11. His father, John, is an international businessman. Welcome to the club, Sean! We have also signed Linn-Benton Community College freshman right-handed pitcher Eric Hill to a 10-day contract. He is a 6-foot-3, 210-pounder from West Linn, Ore., who played at Wilsonville High School. He is currently 1-0, 3.60 in two appearances in 2019, with nine strikeouts in 10 innings. 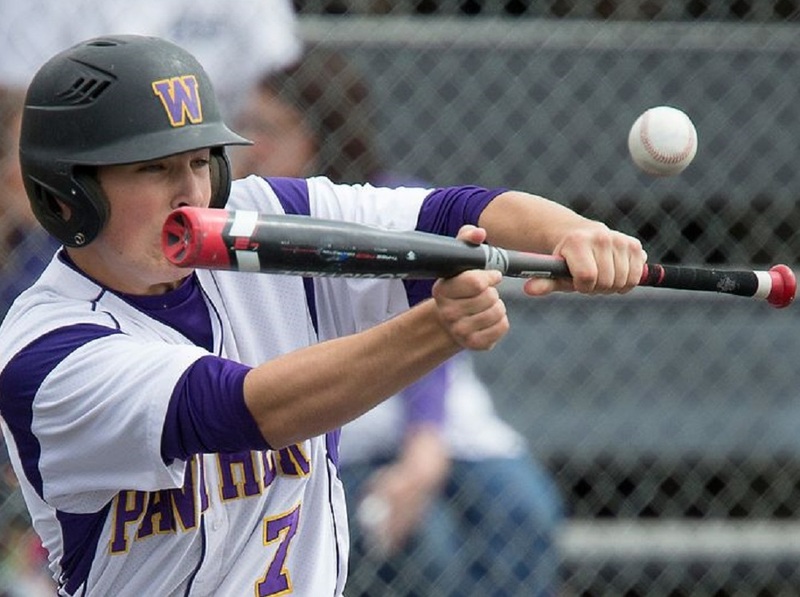 He was an honorable-mention Northwest Oregon Conference all-star in 2018, when he was 1-0 with a 3.62 ERA in five games, with nine strikeouts in 9.2 innings for the Wildcats, who lost in the quarterfinals of the OSAA 5A state tournament. Hill is one of six pitchers the Knights have added to provide early-season depth before all the full-time signees report. He joins fellow 10-day signees Colton Meyer (Linfield), Bradley Emmens (George Fox), Tanner Van Lith (Big Bend CC), Trace Hokkanen (Mt. Hood CC) and Jackson Arnsdorf (Corban). Welcome to the team, Eric. OSU junior catcher Adley Rutschman (2016) was named the Pacific-12 Conference Player of the Week for March 11-17. He hit .615 in four games, with two homers, nine RBIs, five walks, four runs, a .684 on-base percentage and a 1.077 slugging percentage, with three multiple-RBI games. Adley now has 26 walks, ranking second in the country. His batting average (.456) and on-base percentage (.619) lead the Pac-12. Pitchers Aaron Shoup (2018) of St. Martin’s and Austin Crowson (2017) of Western Oregon were nominated for GNAC Pitcher of the Week honors but were not selected. First baseman Tracye Tammaro (2018) of Portland was nominated for West Coast Conference Player of the Week honors but was not selected. Alums Jimmie Sherfy (2011, Diamondbacks), Peter Van Gansen (2013, Padres) and KJ Harrison (2015, Nationals) have been assigned to minor-league camp by their respective major-league teams. Sherfy is a right-handed pitcher from Oregon; Van Gansen is a middle infielder from Cal Poly and Harrison is a catcher/first baseman from Oregon State. The Yakima Valley Pippins have signed two University of Oregon freshmen for the 2019 season, catcher-outfielder James Bell and right-handed pitcher Tyler Frazier. Please click here for more information, from Our Sports Central. Infielder Zach Lew, right-handed pitcher Joe Magrisi, and catcher Korrey Siracusa, all freshmen at perennial Division I power Cal State Fullerton, are the newest additions to the Yakima Valley Pippins, Please click here for more information, from Our Sports Central. A pair of Golden State stars are the latest to be inked by the Walla Walla Sweets. Please click here for more information, from Our Sports Central. That’s all for today. Have a great week and we will see you on March 27!